Description “I quit church. There are too many hypocrites there!” Well, I agree that there are too many hypocrites in religion and in many churches. But what does Jesus think about that? 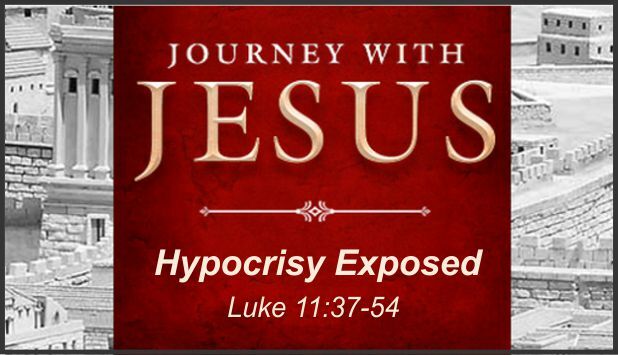 He spoke clearly on His views of hypocrites.